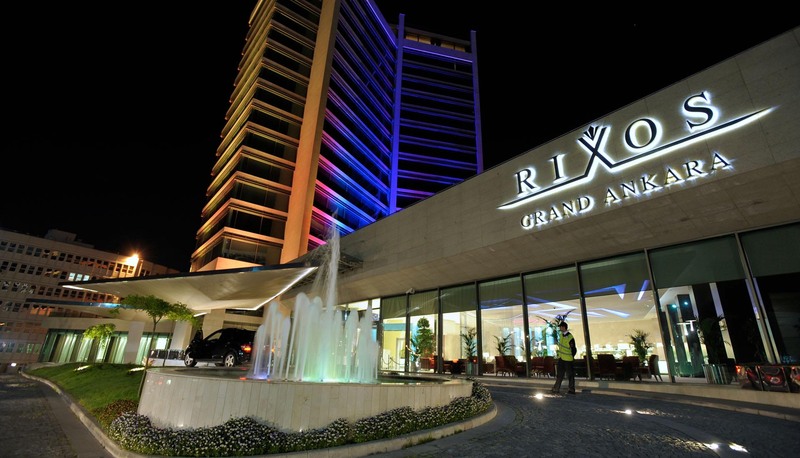 The event to kick off the ENERGETIX year in Turkey was held at the ‘Rixos Grand Ankara’ Hotel in the country’s capital on 9 January. 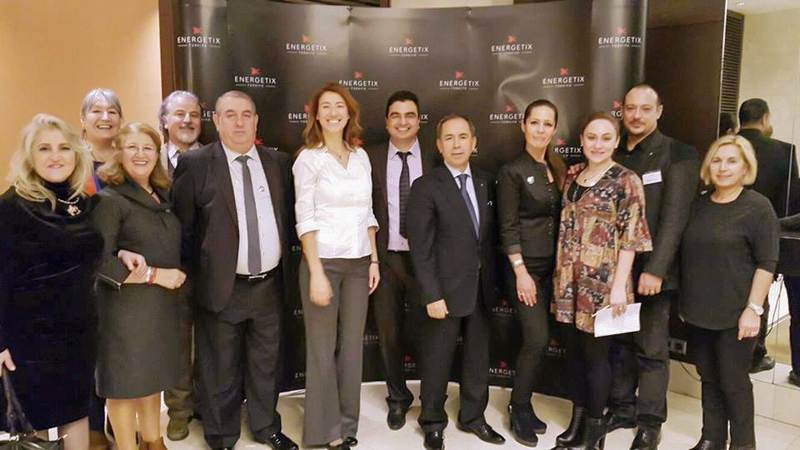 Branch Manager, Tolga Deliktaş, and his team were responsible for staging another event that was successful all round. The topics of the day included, among many others, the best way to sell magnetic designer jewellery and win new business partners. Useful explanations about ENERGETIX’s business idea and about the compensation plan were also on the agenda. It was also particularly pleasing that the enthusiastic participants included 19 new business partners for whom the meeting was the first major ENERGETIX event. 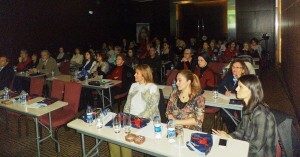 Business partners who were particularly successful in Turkey were naturally also honoured. There were two business partners who achieved special results in just a short time: Bülent Cennet, the new Regional Marketing Director, and Ali Seydi Gültekin, the new Area Marketing Director, were deservedly honoured. All participants also took the welcome opportunity to get to know each other and swap notes about the business – the atmosphere was as always great. The next business presentations will already be taking place in Istanbul at the middle / end of February.